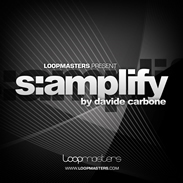 S:amplify, Drum'n Bass / Jungle Sample from Loopmasters. Loopmasters present a new sample pack from Drum and Bass producer Davide Carbone. In this new unveiling entitled "S:amplify" you will find a selection of Drum'N'Bass and Breakbeat loops, Bass and Synth samples and musical grooves and more. Aimed at the modern D'n'B producer. 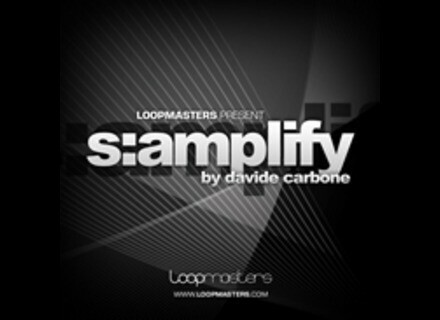 Check out www.loopmasters.com/product/details/549/S:amplify for more details. eaReckon Updates BloXpander eaReckon has updated BloXpander to v1.1.1. Expert Sleepers Spectral Conquest Expert Sleepers has announced the release of Spectral Conquest, an effect plug-in that lets you manipulate the frequency spectrum of audio signals. MHC Updates Extreme MHC Synthesizers and Effects has announced that version 1.5.3 of Extreme for Mac OS X has been released.